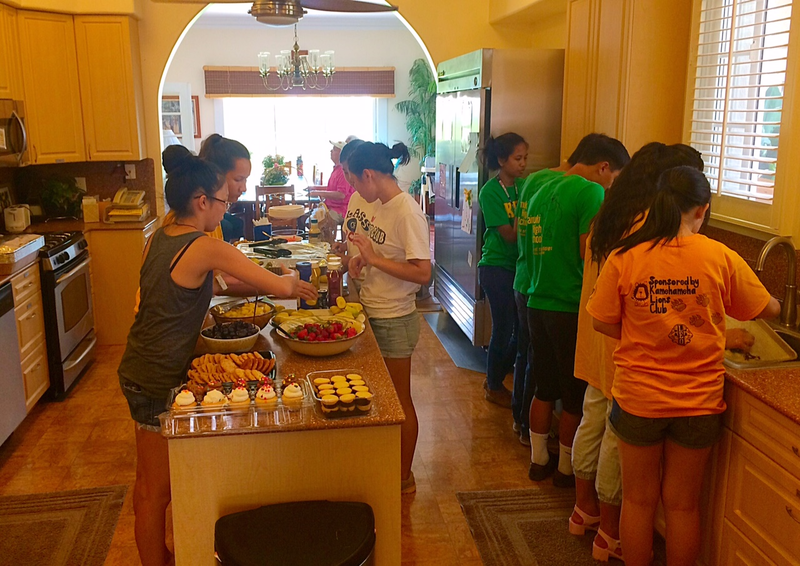 On Sunday April 26th, LEO Club members from Sacred Hearts Academy, Kaimuki High School, and Kalani High School assisted families currently staying at the Ronald McDonald House Hawaii facility. Ronald McDonald House helps to keep families together when their children are undergoing medical procedures. Volunteers helped to clean up the living area, prepared lunch and snacks, and interacted with the families staying there. 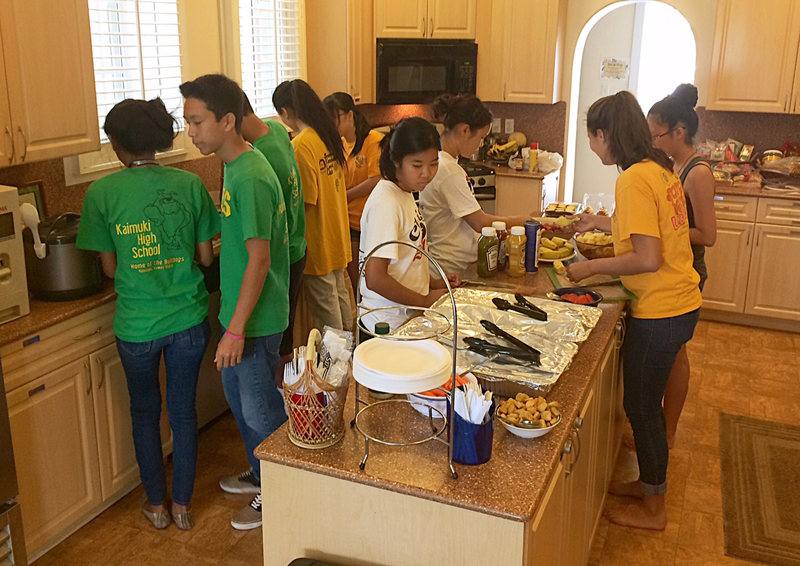 This project was organized and led by Academy senior and current Vice-President Alyssa Kwan, '15. Alyssa coordinated with Ronald McDonald House and the other LEO clubs to get this project off the ground.